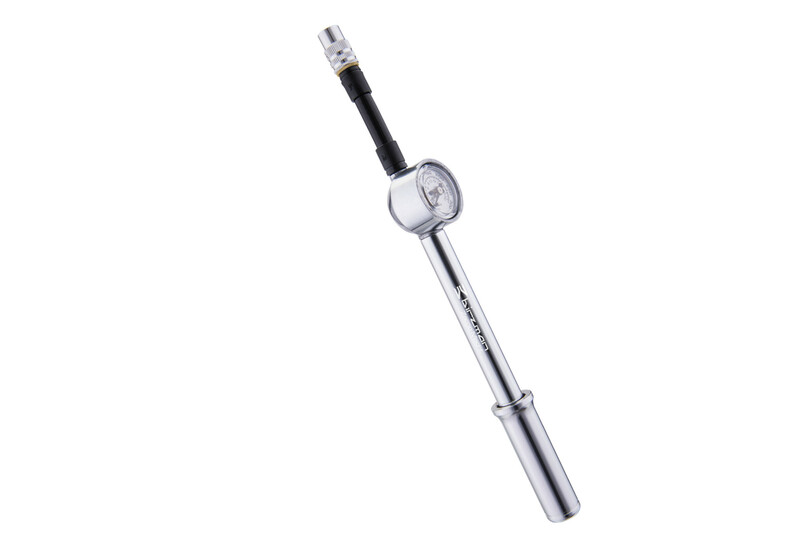 The Salut shock pump, with standard 1.6” gauge is designed for daily maintenance in the workshop. 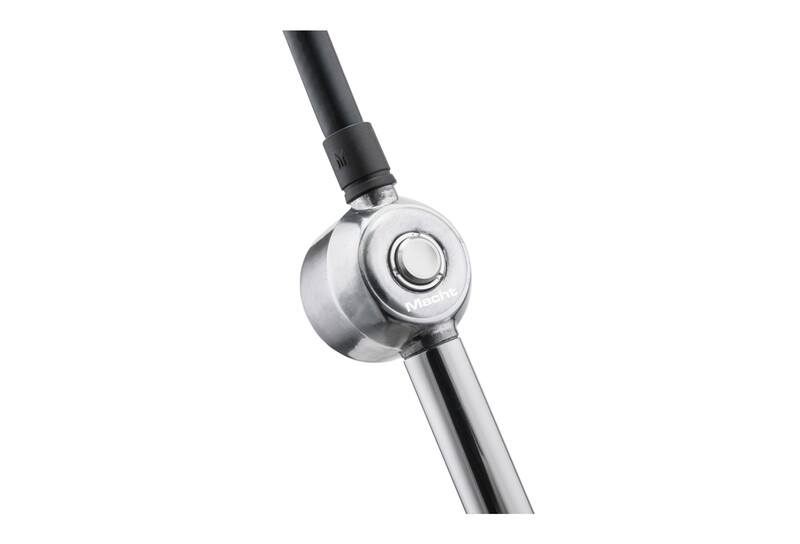 The analog pressure gauge and pressure bleed button ensure precise air pressure adjustments. The aluminum construct is compact and aesthetically appealing. 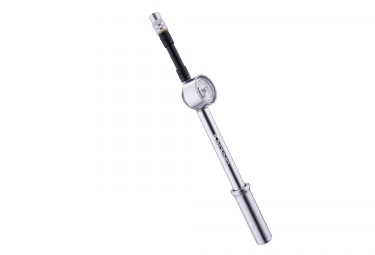 The airlock valve adapter screws onto a threaded Schrader valve on the fork in one easy step and follows the same process when disconnecting. The airlock adapter is designed to ensure no loss of air when disconnecting the pump from the valve.